Ven. 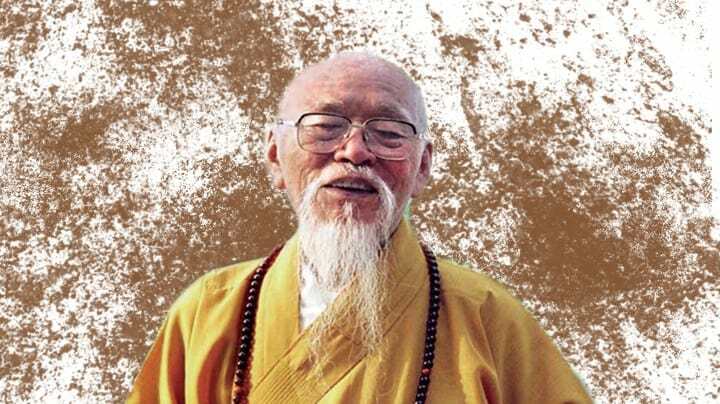 Tian-Cheng has greatly affirmed that the Avataṃsaka Sūtra is the only guidebook to achieve Buddhahood, and should be implemented and practiced in daily life and even throughout the whole life. Therefore, to fulfill Hua-Yen Doctrine and Samantabhadra’s vows has become her lifelong commitment. 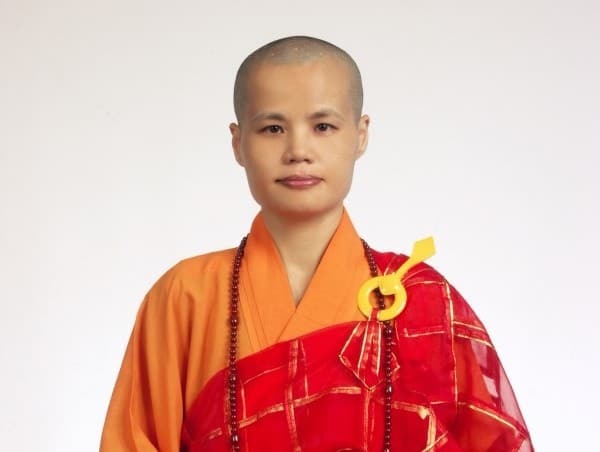 In order to explore more about the discipline of Hua-Yen Buddhism, she came to ask Master Hsien-Du to be her teacher and attained her master’s degree in Hua-Yen Institute of Buddhist Studies, Taipei. 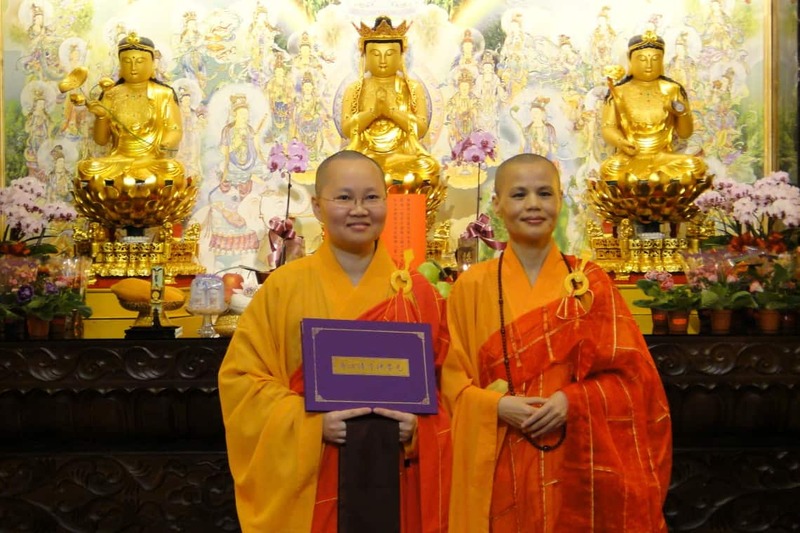 In 2013, she was certified by Master Hsien-Du as a successor of the 39th generation of the Vinaya school of the Southern Mountain lineage, the 38th Generation of the Hua-Yen School, the 5th Generation of Hua-Yen Lotus Society and the 54th Generation of the Lin-Ji Chan School. 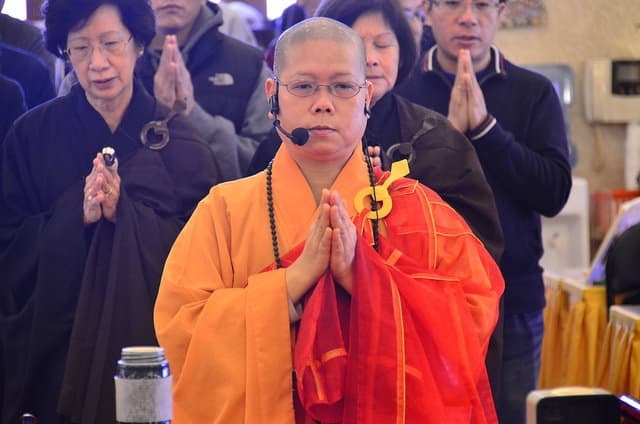 Based on the tradition of the Vinaya School and the Hua-Yen School, the Buddhist name “Tian-Cheng” (天承) and the Buddhist courtesy name “Wu-Rong” (悟融) were given to her, respectively. 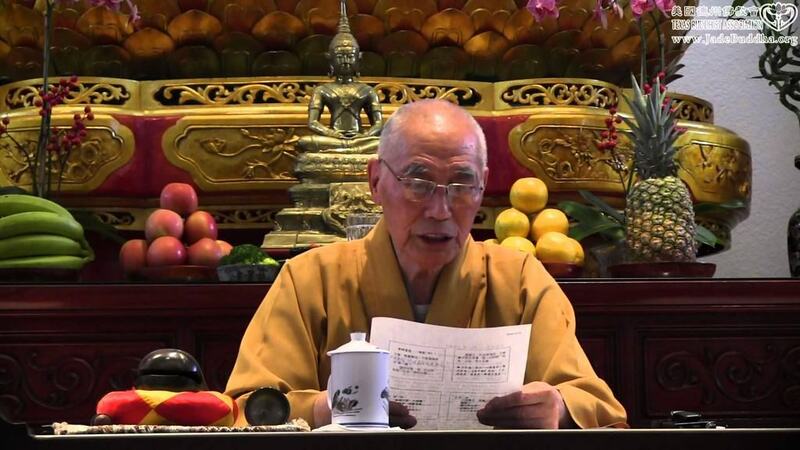 She is expected to inherit (cheng) the traditions of these Buddhist schools and get to the realm of perfect harmony (rong) among all differences. 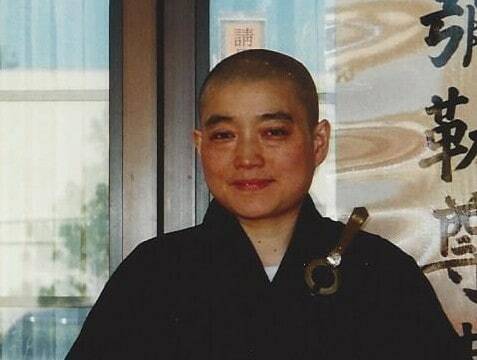 Abbess, Avatamsaka Buddhist Lotus Society, U.S.A.
Vice Director, International Center for Avatamsaka Studies, U.S.A.